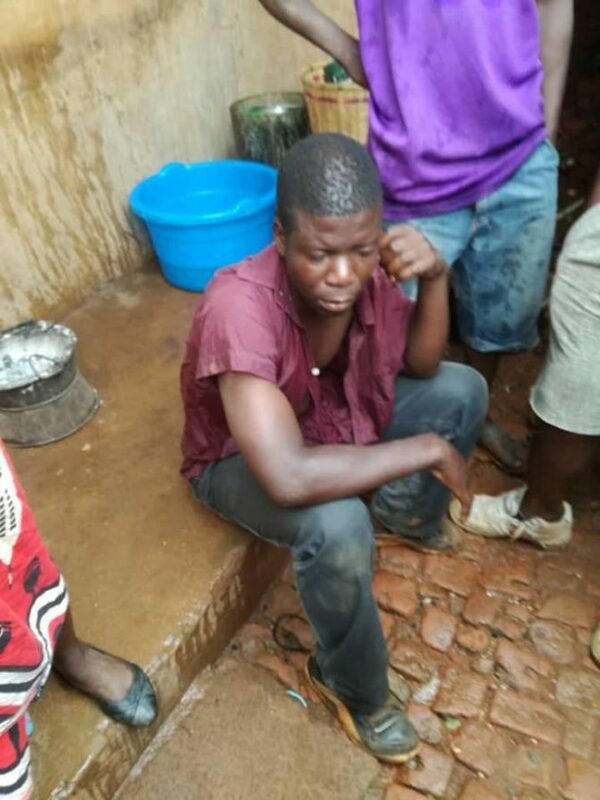 A man has been given the beating of his life after he was apprehended allegedly molesting a primary school pupil. Facebook user Micheal Adesina who shared the photos said the middle-aged man was spotted by a passerby while allegedly sexually abusing the girl. An alarm was immediately raised, as the girl was rescued and the man apprehended by the residents who beat him mercilessly over the shameful act. Micheal posted the trending video of the man being beaten by residents after he was caught but didn’t give the exact location where it happened.